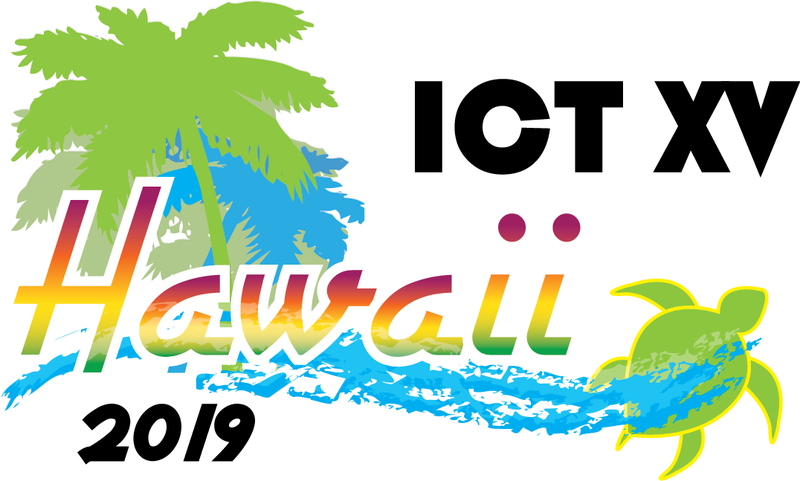 The Organizing Committee for the ICT XV Meeting in 2019 in Honolulu, Hawaii, USA, is looking to find toxicologists interested in working on one of the six committees planning for this meeting. Descriptions of the six committees follow. The work of all of these committees can be done electronically. Please indicate your interest in any or all of these committees on the fourth page of this survey, by selecting your interest level in each committee. Please forward this to your friends and colleagues who also may wish to work on one of these committees. If you have questions about these committees, please feel free to contact us at SOThq@toxicology.org.